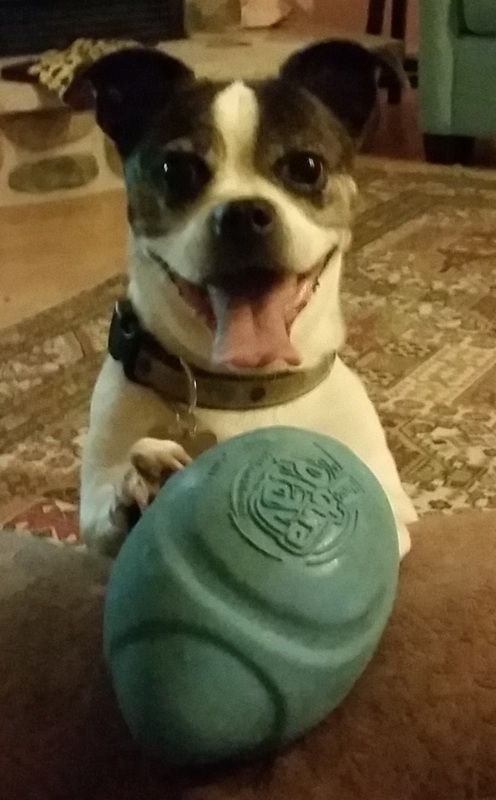 Fosterdog Mia and the love of her life – her football. I’m still on the road and missing everyone. This has been a very good writing week so let’s get right to it. Goals from last week: Finish ch 8. I did. Yay. Get a good first draft of 9. I did. Sort of. There are bits and pieces towards the end but all in all, it’s a good first draft. Write a blog post that had nothing to do with running or writing. I wrote about music I listen to while I run. So again, I sorta hit that mark. Chs 7 and 8 went to my editor. I sent some more notes to my cover artist. I hope I’m not scaring him off. Most of my work this week was new stuff. When I finished my rough of 9, I dragged out my outline and wrote up the beats for chs 10-13. I plotted out the rest of the book, as I was falling asleep the other night and it came out to 17 chapters but we’ll see. It could be more. It could be less. The book is done when the story is played out. I went to see Furious 7 for a break. It was okay. There were a couple of my God are they going to do what I think they’re going to do moments, Kurt Russel was a lovely surprise and the ending was sad. If you follow the franchise, go see it. If not, you shouldn’t feel lost. I’m on the edge of my seat waiting for the Avengers film next month. Goals for next week: finish ch 9 and 10 and get a good first draft of 11. The book is about 2/3rd done now so it’s all downhill from here. Have a good week.